The courts are looking trim. 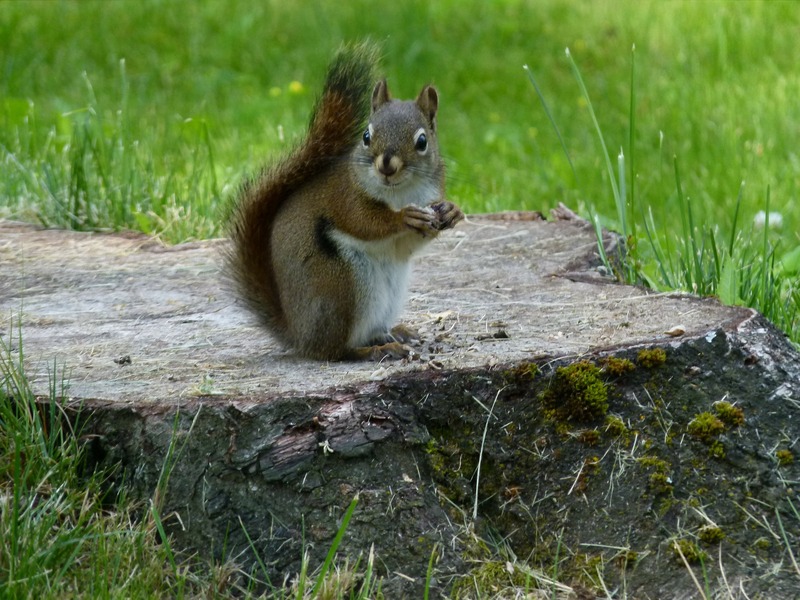 ....and they brought their own snacks! 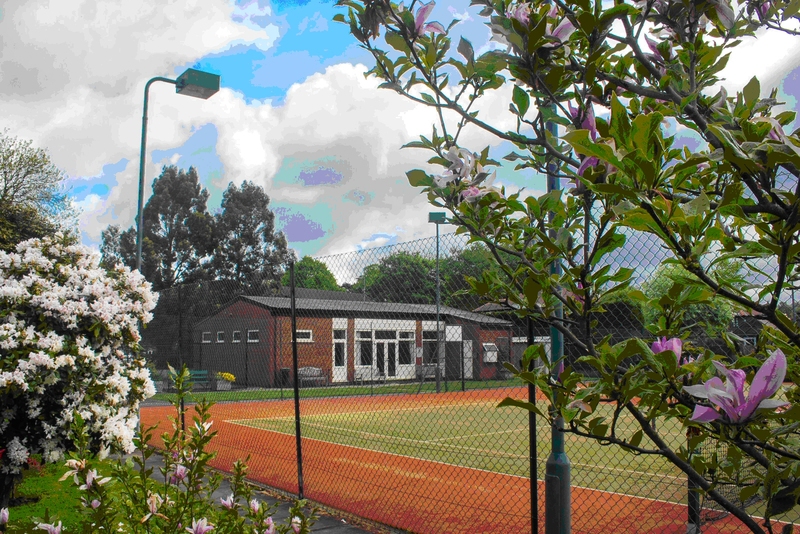 Situated in East Didsbury, the Club offers year-round tennis to players of all levels and ages. 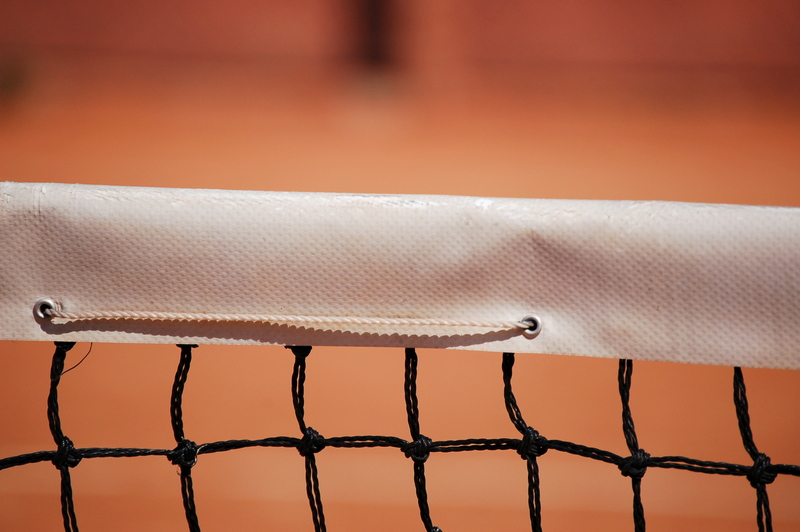 Four all-weather courts allow year-round tennis. 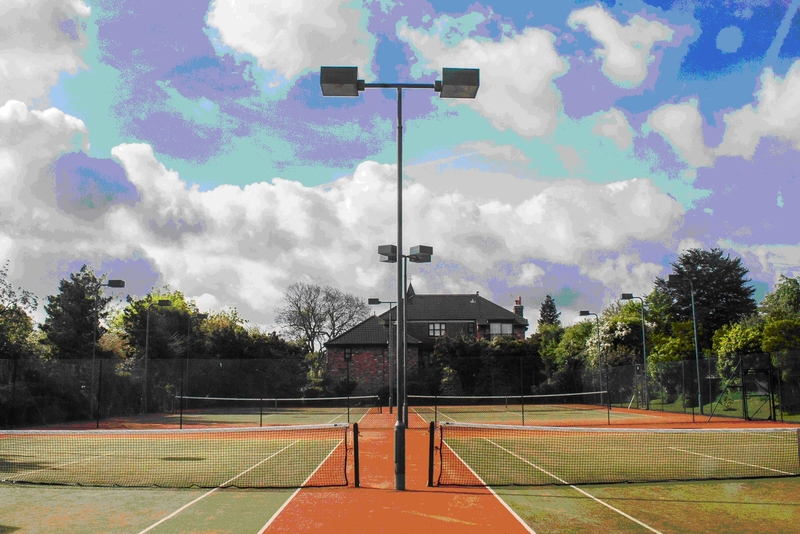 Floodlights extend the playing hours available. Social tennis at all levels. Just turn up and mix in on Sunday, Tuesday or Friday mornings, or Wednesday evenings. 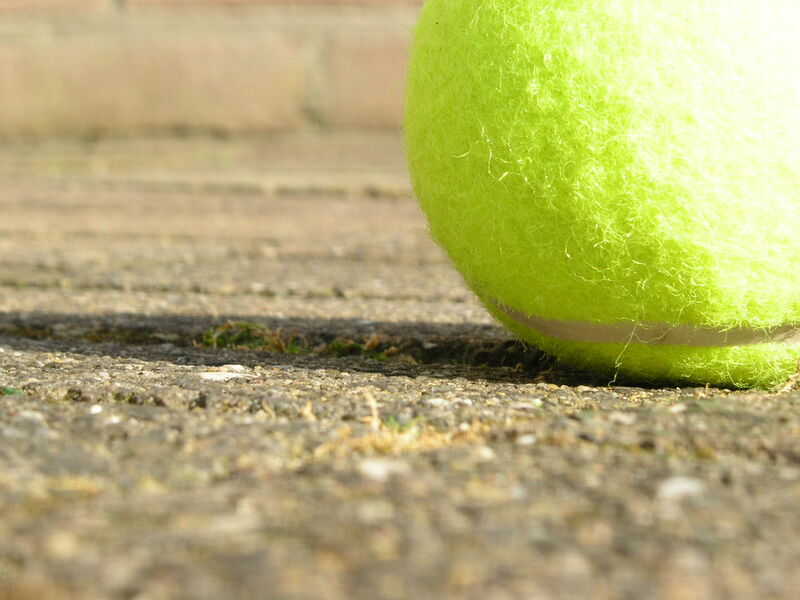 Competitive tennis: matches in summer and winter leagues, an annual tournament, and informal American tournament events. Facilities include a clubhouse with changing rooms, lounge and a bar. Coaching for individuals and groups, adults and juniors, for all ages and levels.